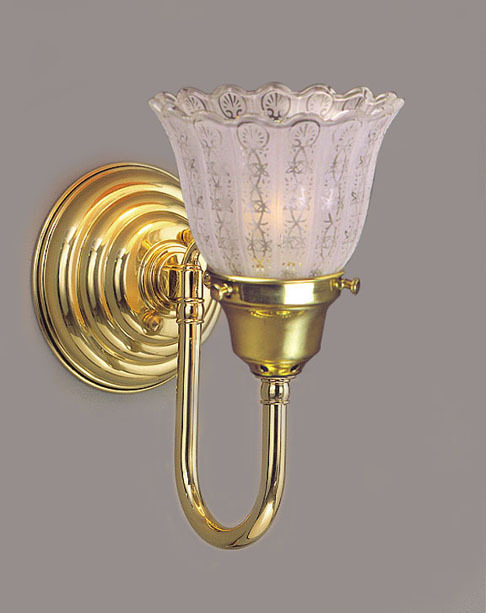 This Country Colonial wall sconce is polished to perfection and suits many different locations. Also looks great in antique brass, pewter and any other metal color. Width 5 In. / Projection 9 In. / Depth 10 In.